Welcome to the network stimulation laboratory in Berlin, Germany. We are a scientific group with interest in neuroimaging, methods development, movement disorders and invasive brain stimulation. Our group is embedded in the Movement Disorders and Neuromodulation Section at Charité led by Andrea Kühn. The goal of our research is to analyse and modulate brain networks to improve clinical treatment – predominantly in the movement disorders spectrum. 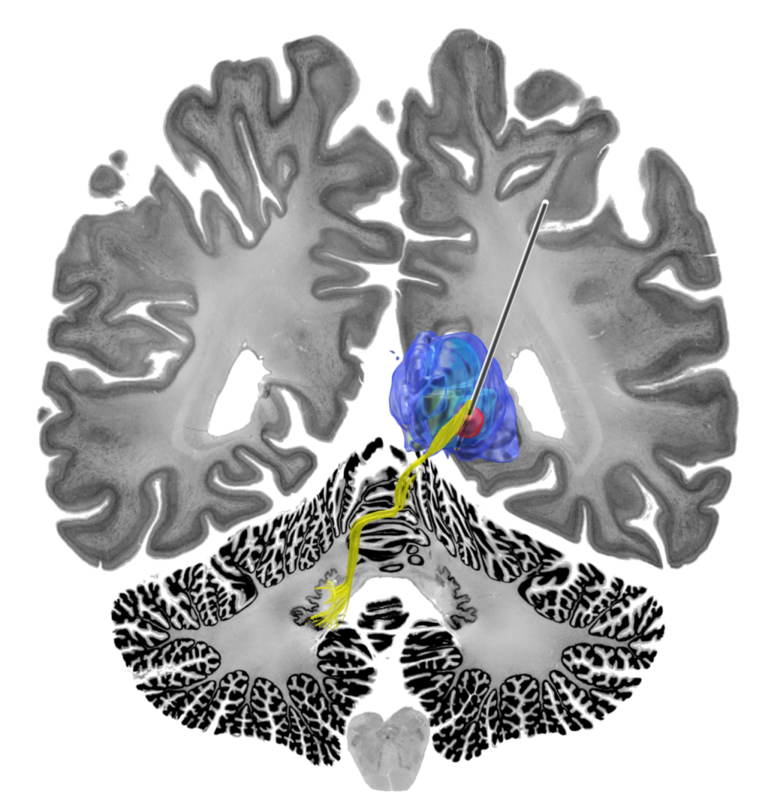 The primary tools we have used to pursue these goals are structural imaging (MR/CT) and noninvasive connectivity measures derived from functional and diffusion weighted MRI. As a methodological “backbone” of our work, together with others, we develop an open-source software called Lead-DBS. 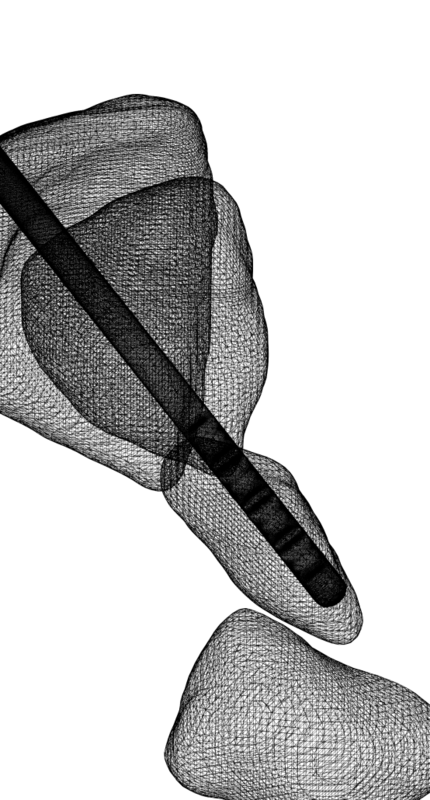 Lead-DBS is a toolbox facilitating Deep Brain Stimulation electrode reconstructions and computer simulations based on postoperative MRI & CT imaging. Further scientific contributions include estimating and validating normative brain connectomes – i.e. “average wiring diagrams” of the human brain. These atlases describe which area is how strongly connected to which other areas of the brain. Over the years, we have created several – they are all freely available to the scientific community and were applied in a context where subject- or patient-specific connectograms are not available. Members of our lab published in peer-reviewed international journals such as Annals of Neurology, Brain, PNAS, Biological Psychiatry, NeuroImage and Human Brain Mapping. The netstim laboratory is funded by the German Research Council with Emmy Noether Grant 410169619 and the Dystonia Research Foundation.